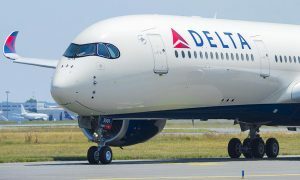 Kenya Airways has reached an agreement with Delta to activate its codeshare in the US and Canada. 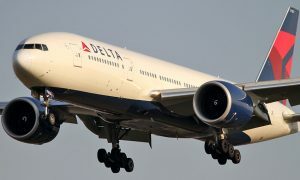 The arrangement will enable both the business and leisure travelers to enjoy greater connectivity and efficiency in eleven US cities and four Canadian cities. 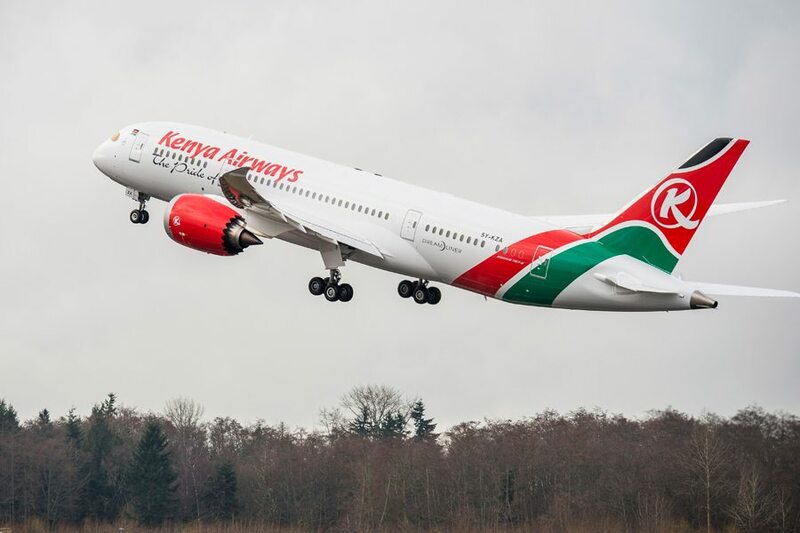 Beginning June, Kenya Airways will increase its frequency to New York from 5 days a week to 7 days a week. This is expected to open more opportunities for travelers to take advantage of this route during this high season. 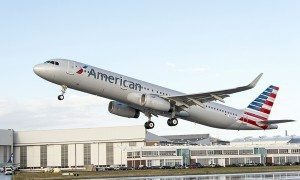 The destinations available from New York are Chicago O Hare, Denver, Orlando, Miami, Raleigh Durham, Phoenix, and Charlotte.